Plettenberg Bay, fondly known as Plett (or Plet) by locals, sits on the Garden Route in South Africa’s Western Cape. It lies about 500km east of Cape Town and about 240 km west of Port Elizabeth. Plett is one of SA’s premier holiday destinations with a well-established infrastructure including excellent schools and medical care. The region offers a variety of attractions from beaches to mountains and exquisite nature reserves. 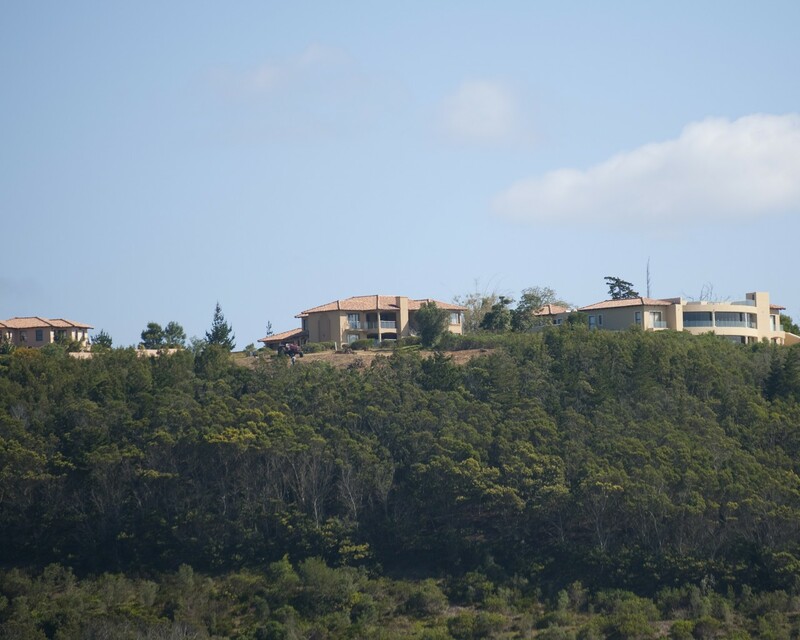 Activities range from paragliding to hiking; kayaking to whale and dolphin watching, and the range of world class golf courses, including Goose Valley and Plettenberg Bay Country Club, attracts golfers from around the world. People also flock to the region for its surrounding mountains and unique fauna and when the exploring is done and appetite whet there is a plethora of outstanding restaurants to cater for every taste. 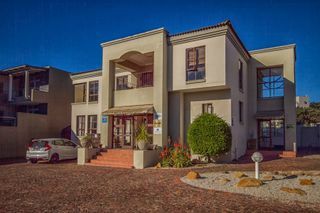 Nearby towns include Knysna with its famous Knysna Heads and Featherbed Nature Reserve, George, the largest town in the region with its own commercial airport and the beautiful Wilderness (paragliding haven). There is also a sprinkling of small towns dotted all over the region, each with its own unique character and beauty. Plett might be the Jewel of the Garden Route but it is surrounded by an array of diamonds with plenty of activities, both cultural and adventurous, to suit the most discerning of tastes; all reachable within an hours drive of the town. The nearby Bloukrans Bridge is home to one of the world’s highest Bungee jumps and there are also canopy and zipline tours in the region. The Robberg Peninsula is a spectacular beach, with a beautiful, easy hike to get there. The Birds of Eden Bird Park is the largest single dome free-flight aviary in the World and The Elephant Sanctuary is loved by all who visit. Let’s not forget the nightlife in the region, particularly in season when the party animals arrive. Suffice to say one week is never enough in Plett and that’s why so many land up buying holiday homes in this bustling beach town. Plettenberg Bay’s Nelsons Bay and Matjes River Caves were first inhabited by Middle Stone Age man for over 100 000 years with the Khoisans leaving a legacy of tools and ornaments, remnants of which can still be viewed today. In 1577 the Portuguese explorer, Manuel da Perestrello, visited the bay and so entranced was he by it he called it Bahia Formosa - the Bay Beautiful. In 1779 Baron Joachim van Plettenberg, then Governor of the Cape, visited the bay and renamed the town Plettenberg Bay. The name stuck. After the San Gonzales sank in 1630 100 men were stranded here for nine months and in 1763 the first whites to settle in the Bay were farmers, hunters and frontiersmen from the Western Cape. 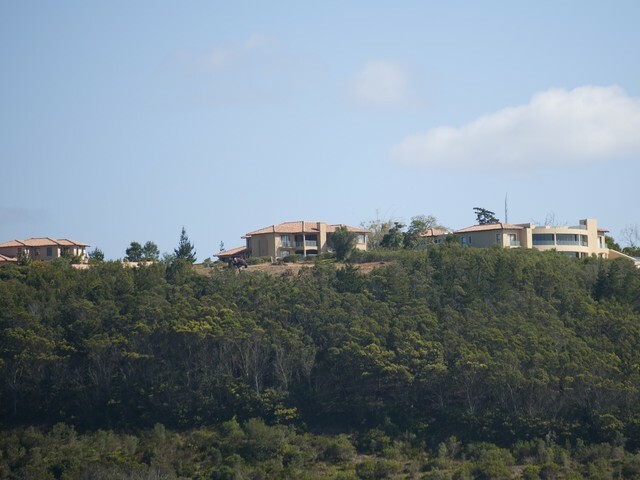 The nearby village of Harkerville was named after a government resident, Robert Charles Harker, who controlled the affairs of Plettenberg Bay for 21 years. The family graves can still be viewed today. In 1910 a whaling station was set up on Beacon Island to harvest the placid Southern Right whales but operation ceased in 1916. The first hotel was built on the Island in 1940 and replaced in 1972 by the iconic landmark The Beacon Isle. Helen Melon Properties Hot Off the Press! Helen Melon Properties happily sponsored the first Tee to Trump ladies golf and bridge competition earlier this month.